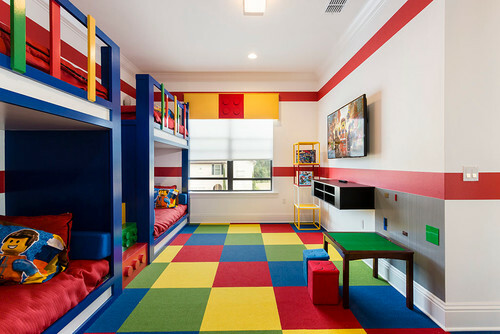 (Lego Room Ideas – Photo by Suzanne Nichols Design Group, Inc). Legos are a great way to provide creative play for children (and adults). 😉 But, did you know that they can provide a terrific theme to design a room around. I bet if you have children, you do. 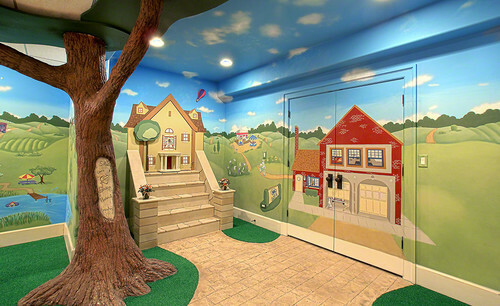 I also bet that many of you young at heart, and very artistic minded folks, have already thought of some fabulous lego room ideas. But, for those of you looking for some inspiration, or just interested in others’ ideas, check out these very colorful and creative lego room ideas. One of the best ways to add space to a home is build a loft or a loft bunk. Where a room’s square footage may restrict one’s ability to expand, a high ceiling may offer a solution. Why not expand upwards if you can’t expand out? With these great loft space ideas, you are sure to find a solution to your space problem.